Born in Shanghai, Zhongyi was chosen by selectors to attend the Shanghai Dance School as a child and joined the Shanghai Song and Dance Company upon graduation. He was invited to become a member of Singapore’s national ballet company, Singapore Dance Theatre, where he performed the full classical and contemporary repertoire. He later moved to Germany as a soloist at Aalto Ballett Theater and contemporary company Saarlandisches Staatstheater. Returning to China, he became a member of the Shanghai Dancers’ Association and spent a decade as a full-time instructor at the national-level Shanghai Dance School before becoming Ballet Master at the Shanghai Opera Dance Company. 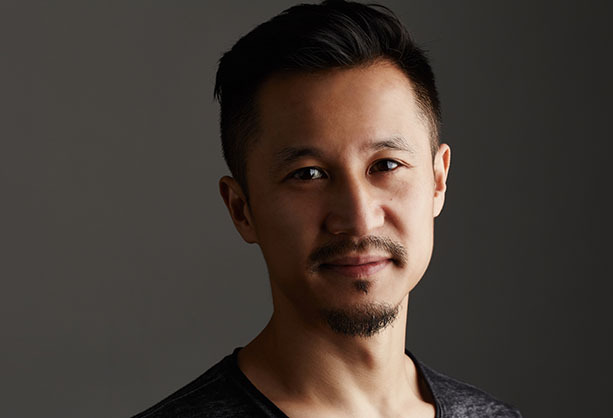 He has also taught at Shanghai Song and Dance Company, Shanghai Theatre Academy, Tongji University, and conducted masterclasses in Singapore and Australia.